As a busy, on-the-go stock trader it is of utmost importance that you have the right tools with you to ensure you have the information you need and the ability to make the trade when you need it. There are many apps that allow traders to easily make trades while out and about, gain insight, or even help improve their skills without risking their money (or someone else's). 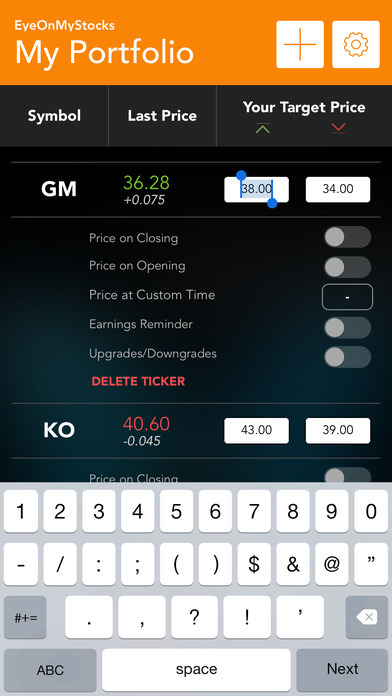 Here is our list of the best iPhone and iPad apps for stock trading. 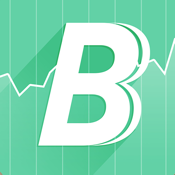 Bullboard is a stock market app designed by investors for investors. It provides users with a quick and convenient platform to invest, watch and monitor the market and their portfolios. 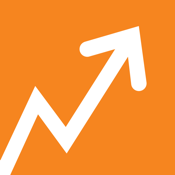 The app is ad free, which always earns praise from us and users. 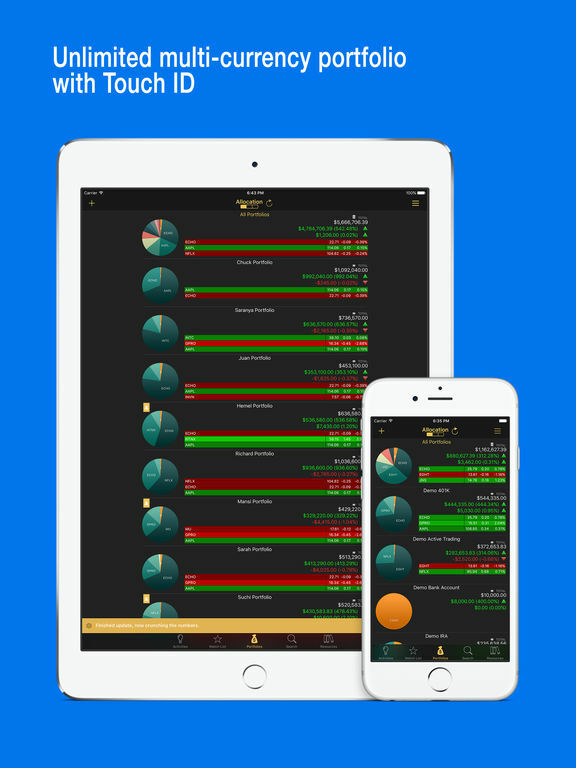 You can create multiple portfolios, multiple real-time alerts, offline access, free paper trading, advanced chart analysis, pre-filtered stock lists, a journal to log notes about your portfolios and a planning tool. Bullboard really delivers on what investors need to trade and track. 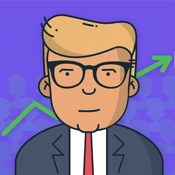 This stock trading game made by Finance Illustrated is a great way to learn the ropes before stepping in to the real market. It provides a fun simulation training environment with real time data from the forex and stock exchanges, but in a virtual, and safer, reality. Using fun quizzes and professional tips, cut your teeth before the risks begin. Great thing is there are no ads or mandatory sign-ups. 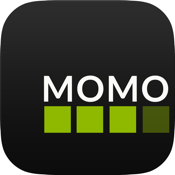 MOMO is an app that tries to help users get in on the stocks that are trending or hot, so that users can capitalize on the market and improve their overall stock portfolio. 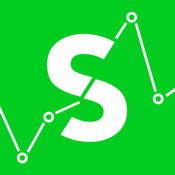 Set alerts for breakout stocks, stay informed on stocks that are buzzing, view 52 week highs and lows, message and share stock news or tips with others, focus on sectors that you care about and much more. The app is free to use for up to 5 minutes per day. After that, you will need a subscription per month, quarter or year. 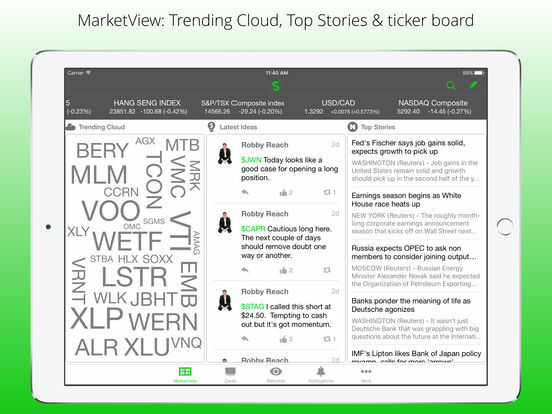 Get personalized stock market updates on your portfolio with the EyeOnMyStocks app. 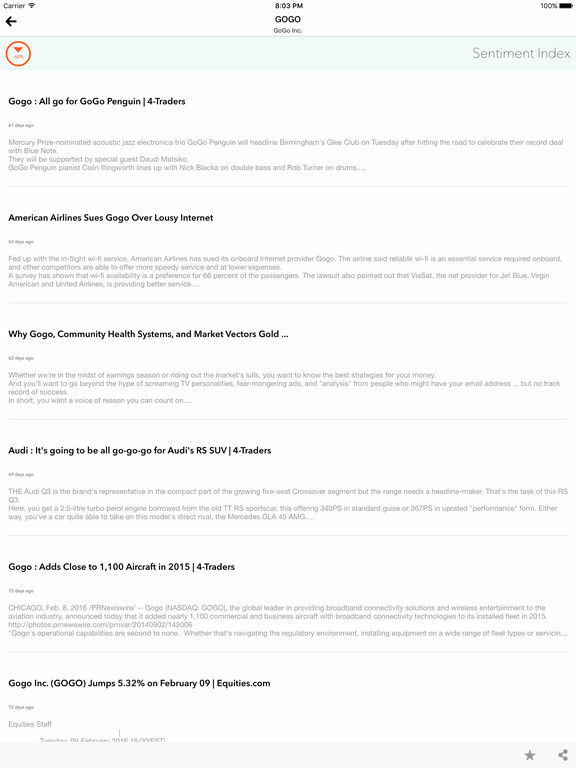 It has many great features like push notifications, important market news and events from reliable sources as it happens, analysts’ upgrades and downgrades with alerts, earning reports with reminders to prepare for any potential stock movement, stock thresholds that you set according to your needs, real time price updates, reminders throughout the day and more. 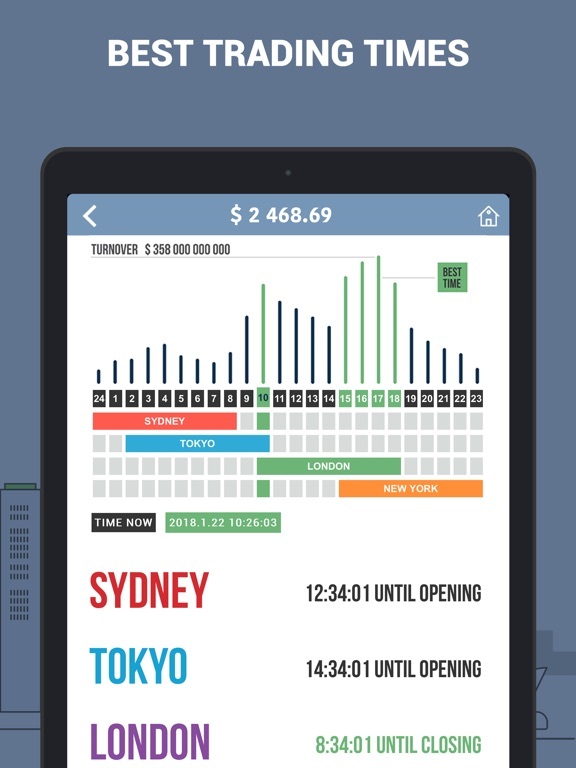 This stock market app is free without any in-app purchases. When Apple sings praises of an app then you know that the app is worthy of a download. 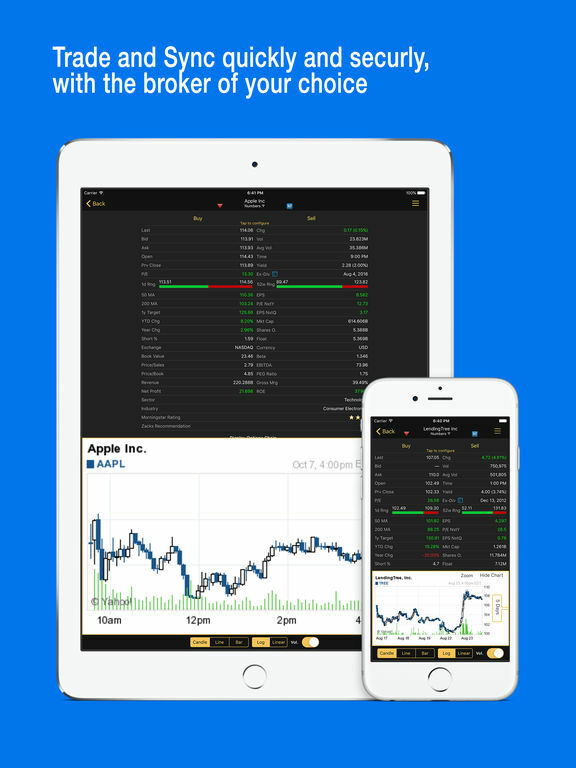 Stocks Live was touted by Apple and other outlets for being one of the best Stock Market apps for the iOS. 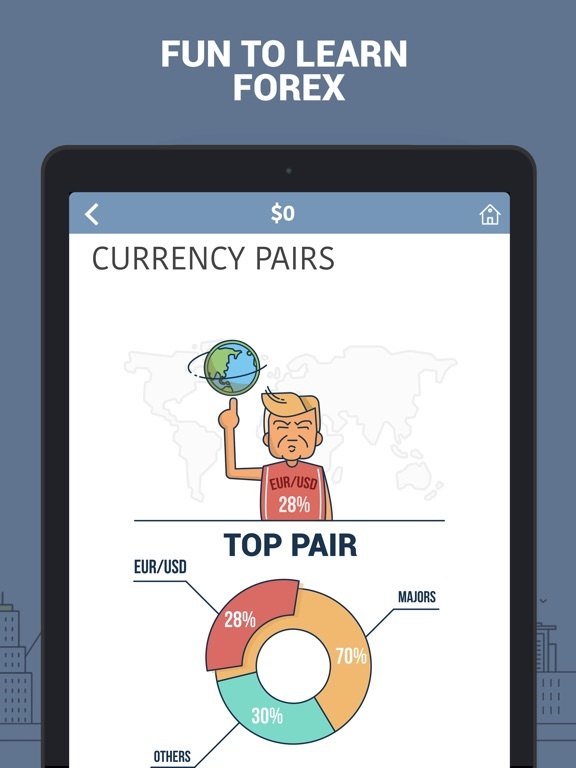 It features free sync and trade with major brokers, real time quotes that auto-refreshes every 20 seconds, Global coverage, Buy and Sell signals, unlimited multi-currency portfolios, 450+ market activities, earning calendar, iCloud enabled, over 140+ news feeds and so much more. This app is loaded with options. There’s a base version of the app and in-app purchases to buy additional features. 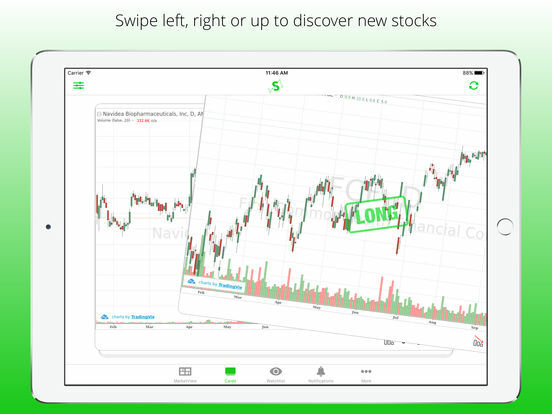 Robinhood is a free app that allows you to buy and sell stocks for free. Stop paying up to $10 for every trade! The market data you see is in real-time, you can place trades with just a few taps, and you can easily build a personal watch list. 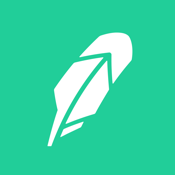 You will pay $0 commission to Robinhood Financial self-directed individual cash or margin brokerage accounts that trade U.S. listed securities using your iOS device. FINRA and SEC regulatory fees may apply, however. Simple color schemes let you quickly discern when the markets are closed and open, and you can track your portfolio through the Notification Center widget. Check our review for more information. 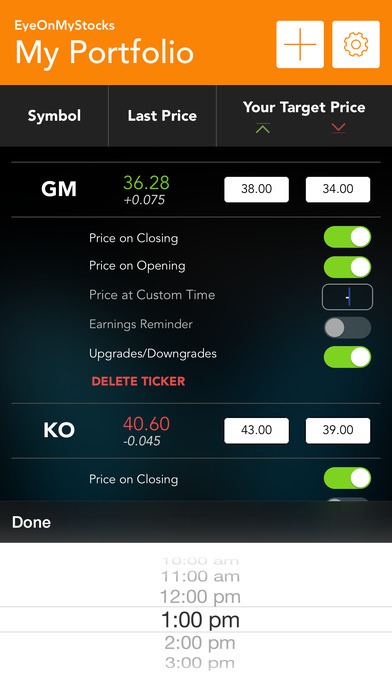 Just like the other version of this app on our list, this Stocks Live app is fully loaded and definitely one to consider as your go-to stock market app. In addition to the previously mentioned features above, this app also has Twitter integration, unlimited watch lists, Ex-dividend calendar, private back-up for portfolios and watch lists, powerful search capabilities, an interface that’s both fast and smooth, optimized retina display, compare world currencies, view stock market by sector or industry, incredibly detailed and more. 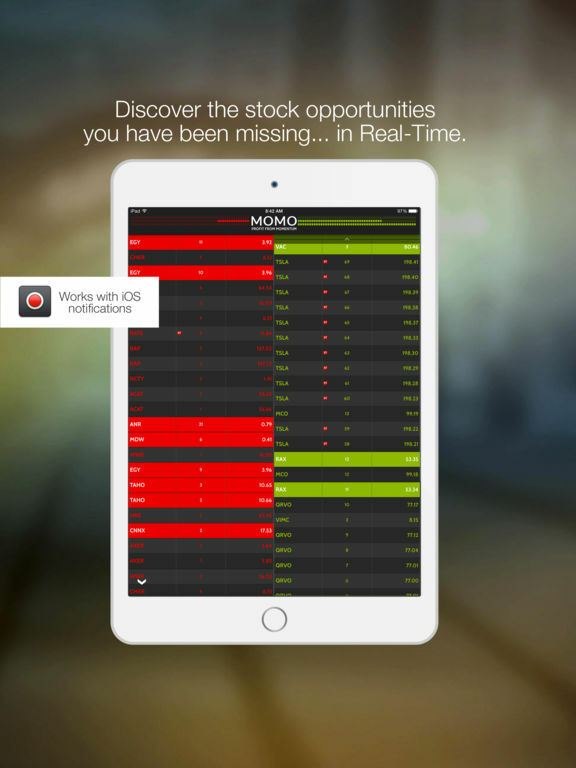 Stocks Live is a powerful stock market app and definitely worth the cost! 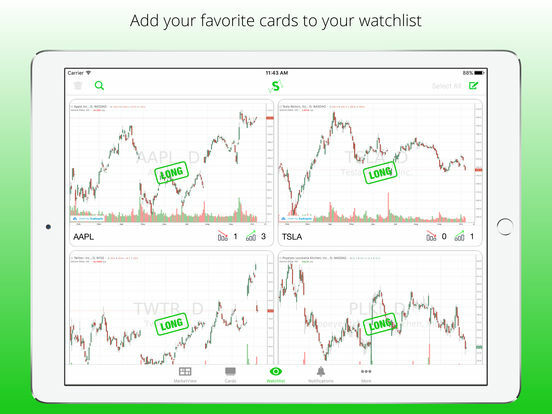 StockSwipe for iPhone and iPad lets you swipe through stock cards and discover trade ideas in mere seconds. 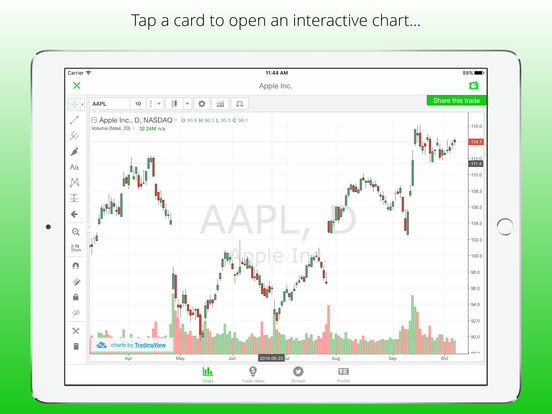 It offers a simplistic user interface that has a three cards view that lets you discover stocks easier. 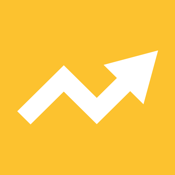 Unlike other stock analysis apps, this one has very few tools and gives you simple flip charts to help you make investment decisions. 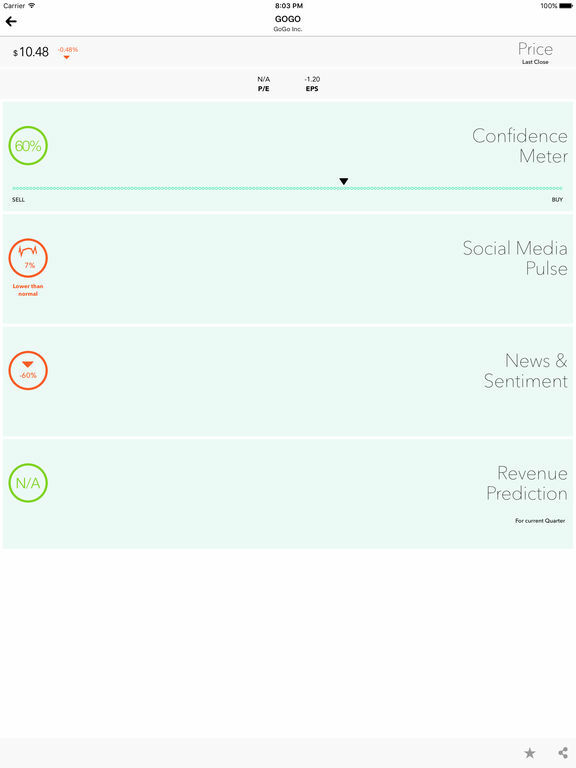 Pick a card, tap on it, and you'll see a professional chart with annotation, indicators, and other features; a company profile with general metrics, company summary, sector, and industry, and analysts rating; and a Twitter stream of the stock. 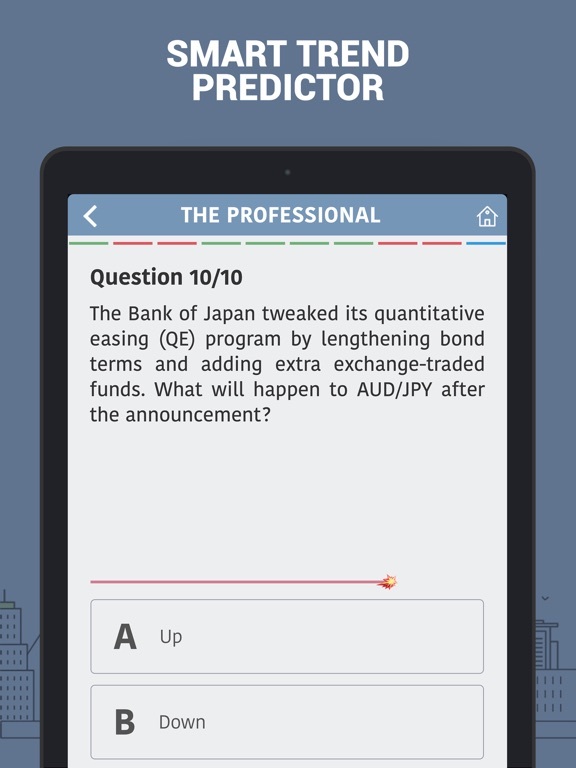 Check out our in-depth review of this app including pros and cons. 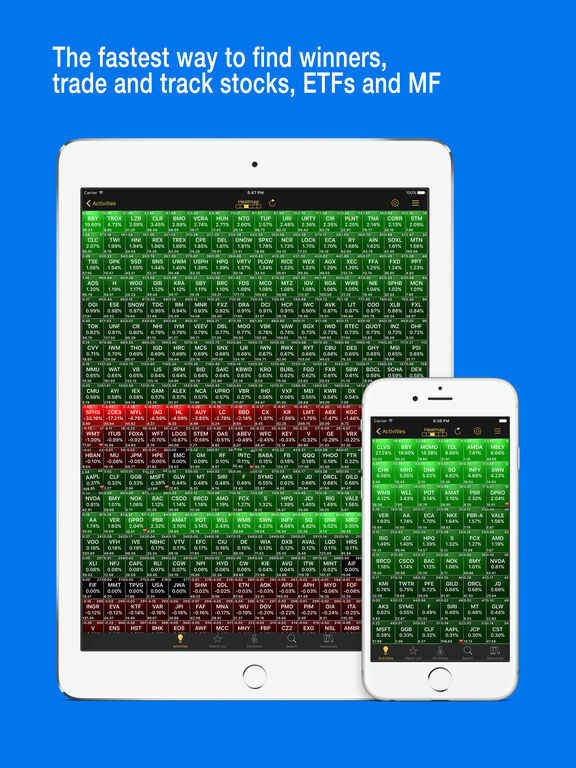 This is the free version of the highly popular and incredibly powerful Stocks Live stock market app. In this version you get many of the fantastic tools and features. 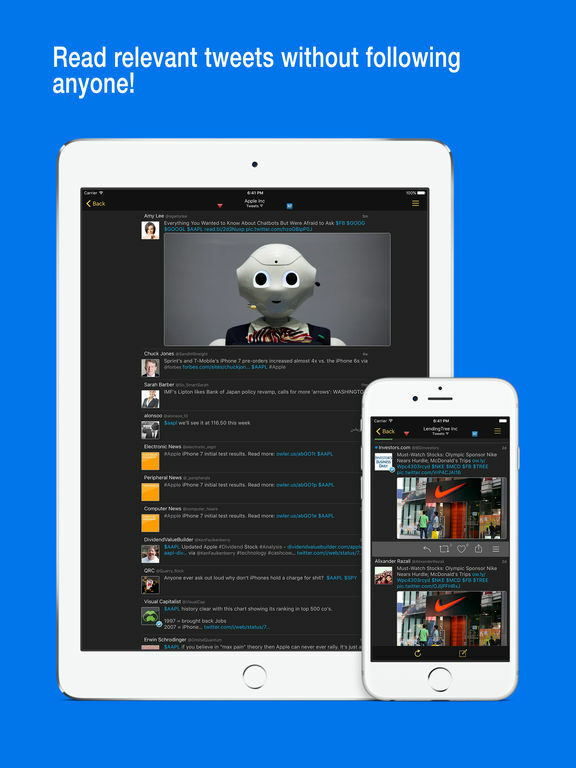 Additionally, you get to see if this app is for you, without having to spend any money. But, we guarantee once you try this app out, you will definitely upgrade it. 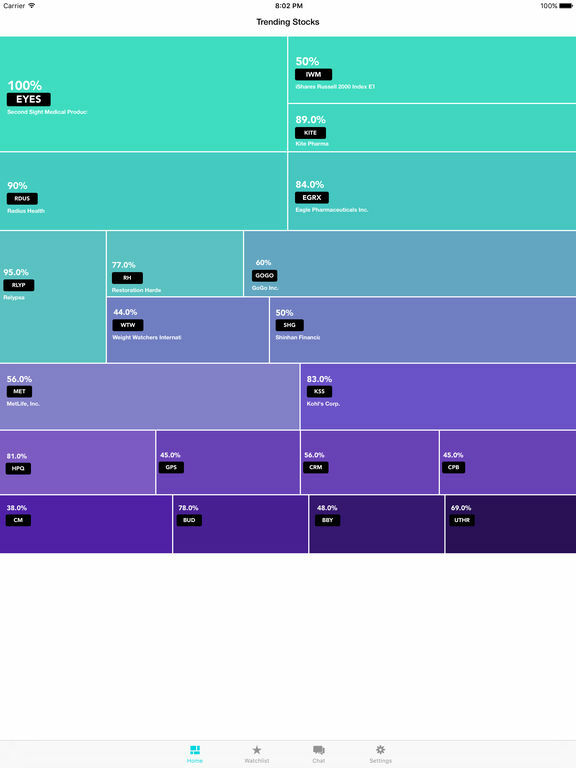 The portfolio highlights and tools are worth the download themselves. 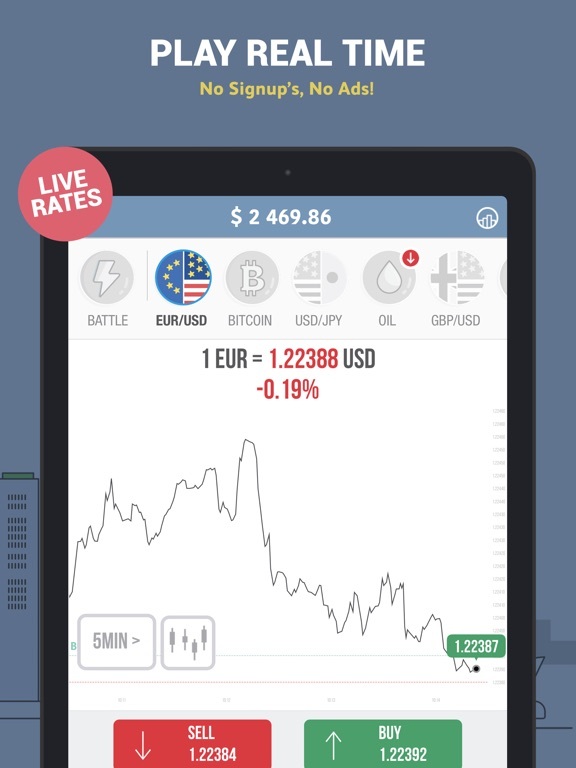 But, there’s also a wealth of features in this app that includes real-time quotes, global coverage, stock search tools, over 140 news outlets to get the latest financial and stock news, multi-currency supported, iCloud backup or a private backup, free sync and trade with premiere brokers, unique chart viewer and so much more. Check out this free version and then upgrade with the features you need or go for it all and get the fully loaded version. 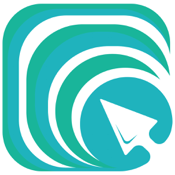 Stockal is an enjoyable stock market app as it not only provides users with the latest stock news from around the web, but it also has a chat feature that allows users to chat with other users, friends, experts and peers. 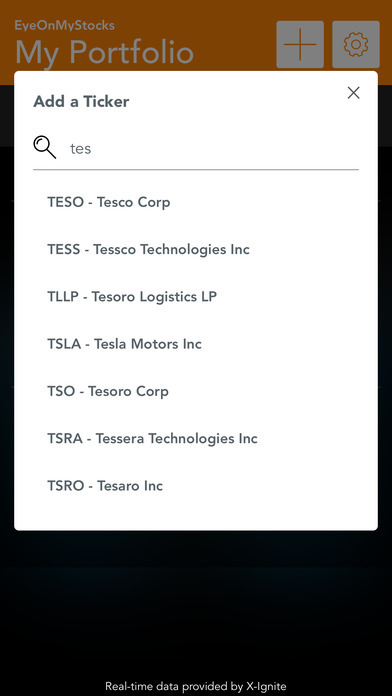 The chat feature will even pull up any stock that you mention during your discussion. The news feature covers potential stocks on the rise or fall, what the experts are saying, and the media’s coverage of possible stock movers. Additionally, you can view analysis of the stocks in your portfolio and the factors that might be contributing to their movements.